Follow-Up Friday is our attempt to put the news into context. Once a week, we’ll call out a recent headline, provide an update, and explain why it matters. 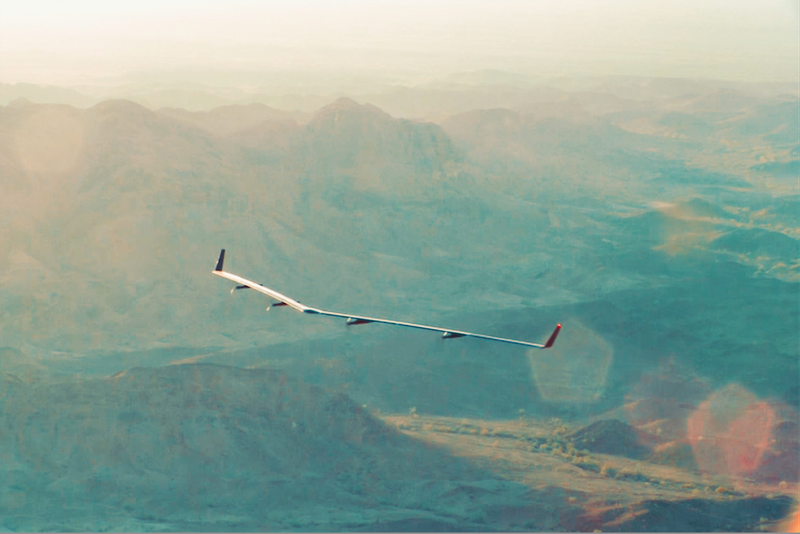 It’s been a year since Facebook finished its first full model of Aquila, a solar-powered, Internet-beaming drone. Facebook has a drone plan: to bring the Internet to hard-to-reach places by dispatching a network of high-altitude autonomous aircraft. 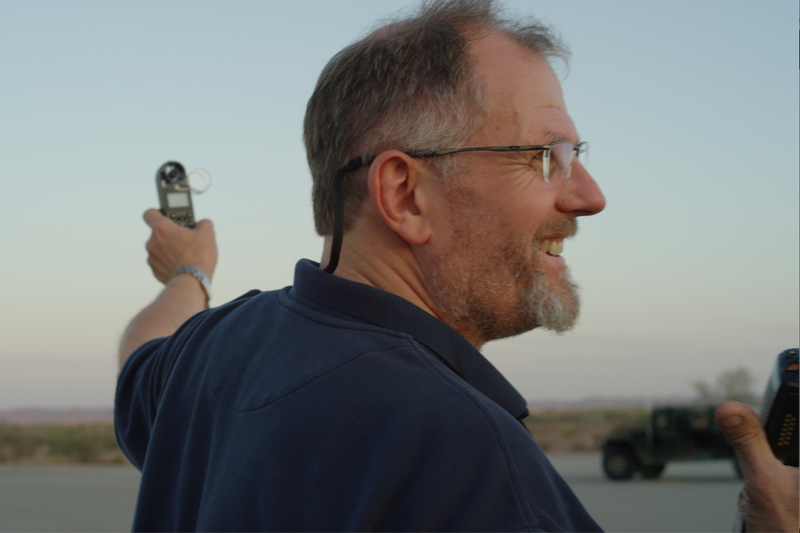 Yesterday, the company announced that it had flown its ambitious experimental drone, Aquila, for the first time, on an army airfield in Arizona. Mark Zuckerberg was on hand to witness. It’s been a year since Facebook announced that it had designed and built a high-altitude solar-powered drone in just 14 months. I was there in person the day after they finished building the prototype of that first aircraft. A crew of nearly three dozen Facebook engineers, designers and mechanics was wrapping up a days-long scramble to complete a first prototype of Aquila. Less than a week earlier, the drone had been a mere assortment of wires and carbon fiber and lithium batteries waiting to form a whole. Now they had a fully assembled, lanky drone standing before them in their secret workshop in Somerset, a county in southwest England. I arrived that evening to a nearby bed and breakfast. (Down the street, a pub had a sign outside that read “Husband babysitting service.”) The next morning, an office manager showed up in her electric blue Audi convertible to ferry me 15 minutes down the road to Building 11, a low warehouse with no visible sign. Behind the door, Facebook chief aeronautical engineer Andy Cox was running the show. Cox welcomed me warmly. A professional mechanical engineer, he was part of the team that set the record for keeping a solar-powered drone in the air for two weeks. He left that project and in 2010 formed an aviation consultancy, Ascenta. In March 2014, Facebook paid roughly $20 million to buy his group. Cox, who was then 53, told me that he’d brought the oldest team yet to the company— his colleagues were 74, 74, 65, 57. As he said this, he had the crazed, proud look of a man who’d completed the project of his life. The office was nearly empty when I visited, because most of the team was off recuperating from a multi-day “sprint.” A skeleton crew of a half-dozen guys in their 20s and 30s was hanging around. Before us was Aquila, a sleek gray boomerang-shaped drone with the wingspan of a Boeing 737; it was intended to glide slowly while staying aloft for several months at a time. The entire thing weighed less than 1,000 pounds — about one-hundredth the weight of a passenger plane. It spanned the entire length of the warehouse. We approached the aircraft to look more closely, being very careful not to touch it. At this point, Cox couldn’t afford to have any human error screw up the process, so when someone so much as brushed it, he circled the spot with a white pencil and checked it later with an ultrasound machine. His team had put together the prototype in just 14 months, cutting short a development process that, Cox told me, could take up to seven years. Shortly after my visit, Cox and his team began to disassemble Aquila. They weighed and tested each component. They were preparing to ship it across the Atlantic in preparation for a test flight. Aquila is one of the more ambitious projects within Internet.org, Facebook’s efforts to connect more people to the Internet. I followed these events closely last year as I traveled to Europe and Africa (and California, of course) to chronicle these endeavors for WIRED. Cox had expected to fly Aquila last October. But October came and went, and the plane only took off last month. Partly, this was because launching a autonomous plane is a monumental task. Facebook also needed regulatory permission to fly the drone. And the company needed the weather to cooperate; the stormy El Niño–influenced winter weather slowed things down. In Aquila’s first test flight, which took place on June 28, 2016, the drone glided above the earth for 96 minutes. The flight didn’t break any records, and Aquila didn’t have all the solar panels, batteries and other equipment it will need to eventually beam the internet down from the sky. But it’s a significant milestone for the company in its ongoing efforts to bring the internet to the 1.6 billion people who, Facebook says, have no access at all. Unlisted Thanks to Steven Levy and Sandra Upson. I am the head of editorial for Backchannel. I write about the business and culture of technology. And I want to edit your stories on those topics as well.